Can you honestly answer that question? Or do you simply want to gloss over it because there is a part of you scared to death of questioning something and ending up in hell! Are these statements real FOR YOU? Do you truly believe what you say? Are you taking action in faith and trust, KNOWING that the desires of your heart will be met, or do you think God is witholding good from you? Are you giving lip service and appeasing the gods so that HOPEFULLY your luck will change? Do you think your ‘luck’ is something external to you? Your life; has it become something out of your control? Something you beg and plead about, hoping for a miracle when you are too scared to do what YOU CAN to change things? And so you hand out these trite statements because your religion makes you feel safe from the world and you have been convinced that if you jump through enough of the hoops of religion then life will miraculously get better! WITH NO CHANGE FROM YOU! Honey, don’t you see that you are amazingly more powerful than this? Don’t you see that any religion that makes you feel dependent and unable to move yourself, is a fallacy? Don’t you know that you are born for a reason, with a purpose and it is time to get on with making it happen?! Just because you say words, don’t mean anything will EVER change unless you freaking change it! POWERLESS without the backing of action! Except He ain’t doling out anything and you are too scared to question it!!!! Do you not know that you are co-creator with the greatest force on the Universe?! Do you not see just how much authority and dominion that gives you?! So why settle for trite statements and weak religion?! When you can have EMPOWERED SPIRITUALITY! Too busy to worry about the call on yours! Your vision being your permission and all that! HONEY, the kingdom is taken by force! Not by sitting around waiting for it to come find you! For you, for your family, for the people you are called to serve. NO more trite statements appeasing the gods and hoping to put the odds in your favour! BECOME RELENTLESS in going after everything you want! Because honey, you are powerful enough to create it! BECAUSE YOU WANT IT ALL! PS – I can help! 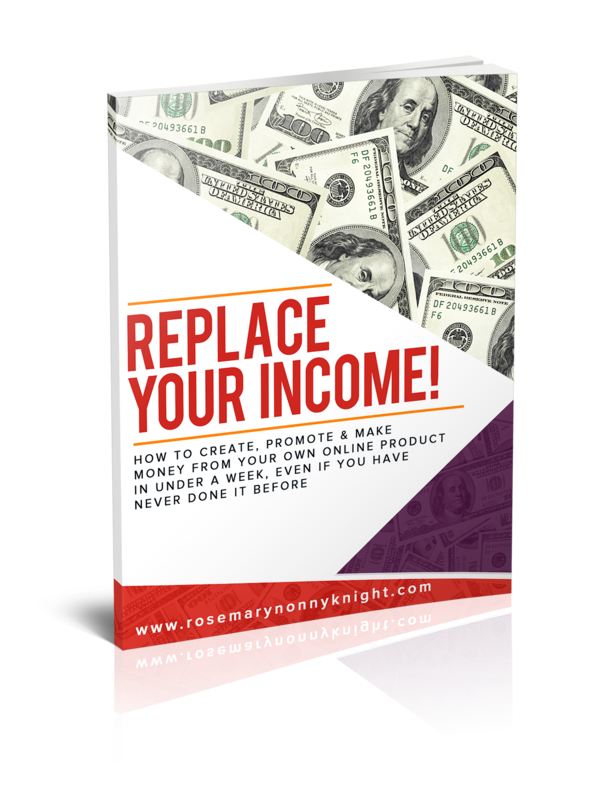 Come join me in the DM Club (RosemaryNonnyKnight.com/dmfasttrack) – Let me help you see bigger than ever before and show you strategies to make it happen. 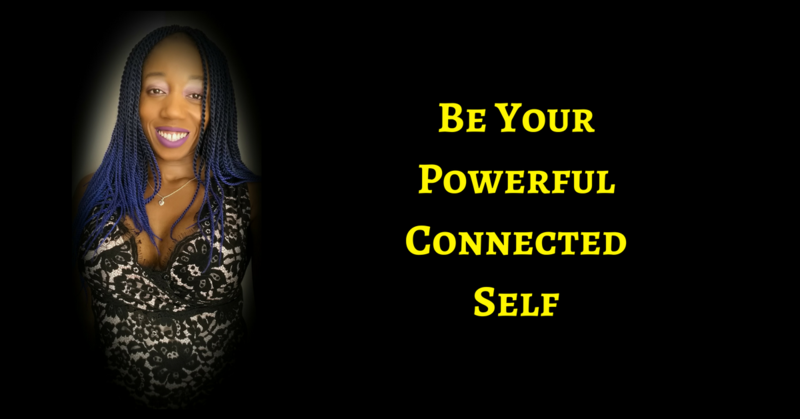 Come immerse yourself in an environment of power and high energy where you feel anything is possible and honey, IT IS! Become a co-creator of a wealthy, purpose-driven life that impacts and influences many and gives you the income that you have been dreaming about. 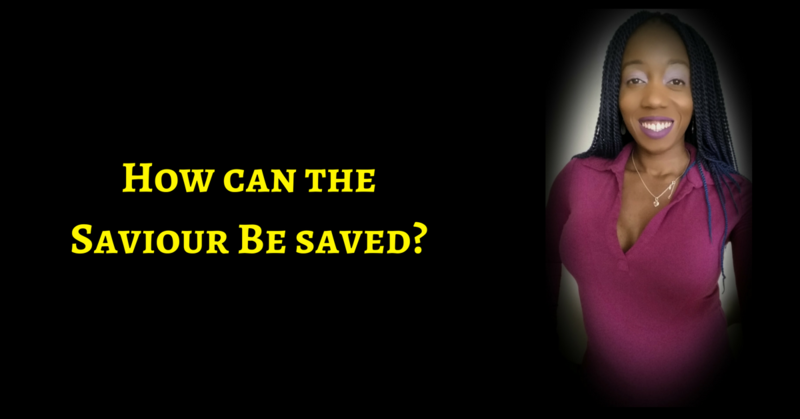 How Can The Saviour Be Saved?